If you are a leader of an effective faith-based nonprofit corporation, it’s just a matter of time before you encounter the spirit that wants to take you out, divide your organization and undermine your personal mission. An organizational underground fire can occur when unresolved interpersonal conflicts between well meaning people become fueled by a hyper-spiritual critical spirit that surges into a raging fire attempting to consume everything good about the organization. Most of the time, the primary target of an underground fire is the character of the organization’s leader. I have seen organizational underground fires start a slow internal melt down that suddenly explodes into a public relations nightmare. Organizational melt downs have the power to ultimately force the closure of good organizations, leaving behind a wide wake of destroyed reputations and careers. 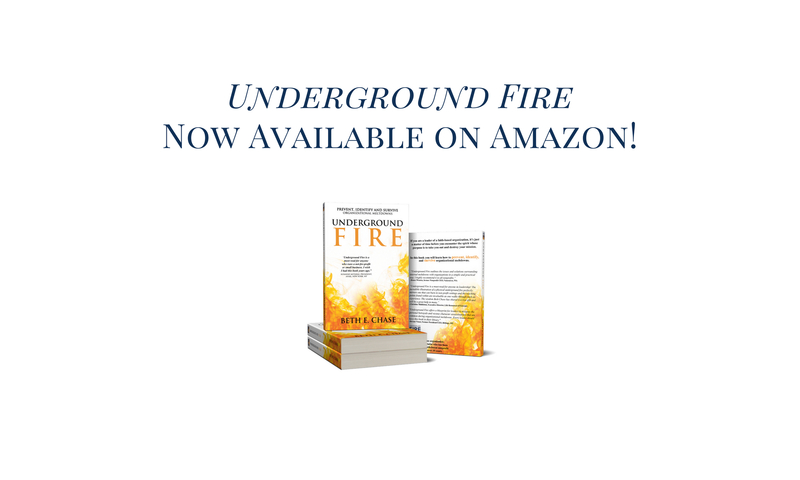 I wrote Underground Fire because I’ve worked with hundreds of leaders who have experienced the an underground fire in their organization. I have to say, that most of these leaders have not only survived an internal meltdown but they have developed a strength that only emerges as a result of extreme pressure and heat. If you’ve experience an underground fire in your organization you know what I am talking about. It’s personal. I’m excited to provide you with these assessment worksheets, but first, I want to say thank you for purchasing Underground Fire. It means a lot to me to be able to come alongside you as you navigate a potential organizational meltdown. My prayer is that this book helps you identify and survive an underground fire, or better yet, that it helps you prevent an organizational meltdown altogether! I prepared two worksheets to help you understand the current state of your organization. You can download them via the links below. 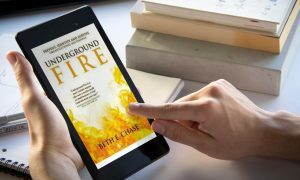 Beth E. Chase, the author of Underground Fire, is the CEO of Chase Advancement Inc, a group dedicated to protecting and advancing nonprofit organizations. 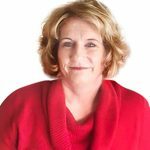 She is a strategic alignment, crisis communications, and risk management specialist with over 35 years of experience working with faith-based nonprofit organizations. Beth and her husband, Craig, live in Wenatchee, Washington and have four adult children and nine grandchildren.